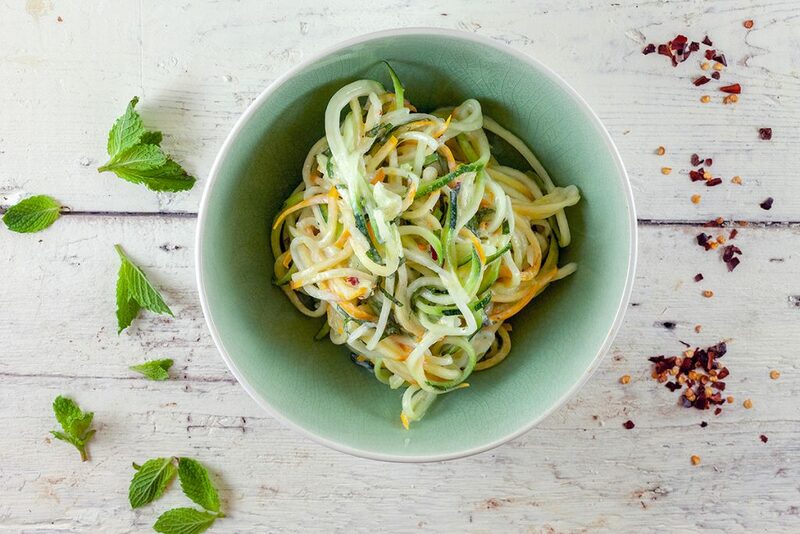 This refreshing zucchini and yogurt salad is ready within half an hour. With only a few ingredients and a very simple dressing it’s the perfect side dish. 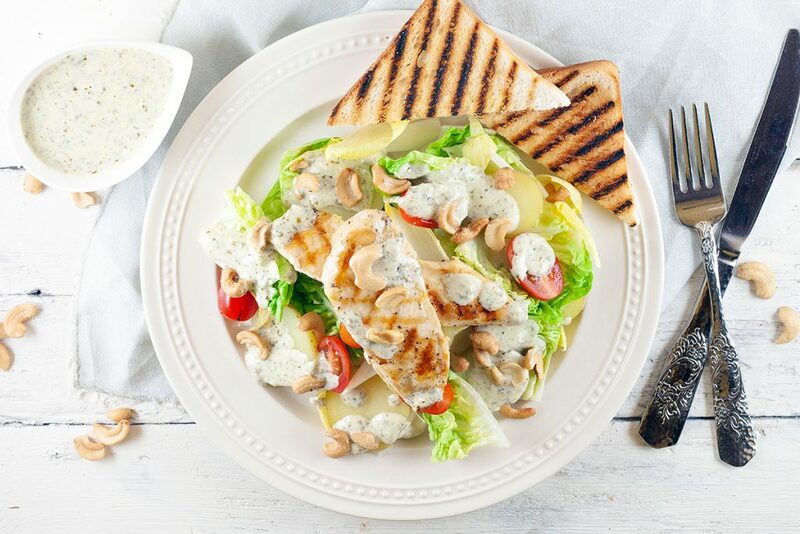 A chicken salad with pesto yogurt dressing is a delicious filling salad, perfect for warm summer days. This salad with potatoes, cashew nuts and more is ready within half an hour. 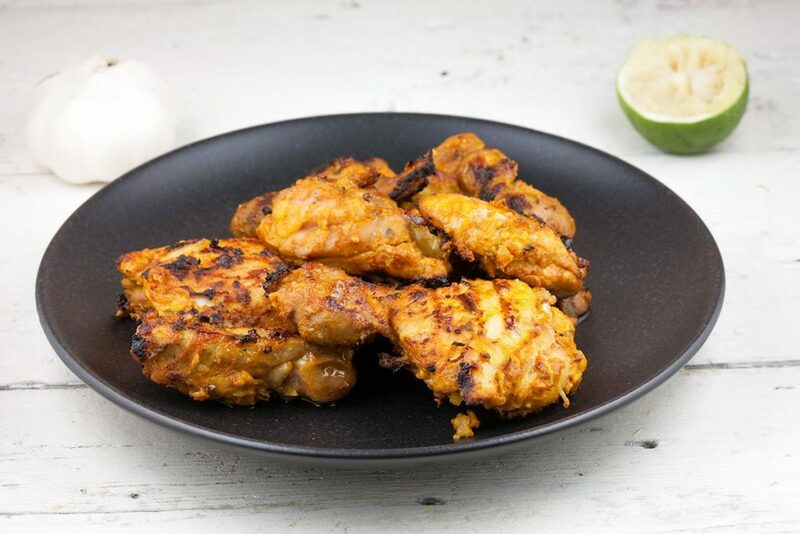 The smell of this pan fried tandoori chicken is absolutely amazing. An Indian dish that can be served with roasted potatoes and a salad. Simply the best! 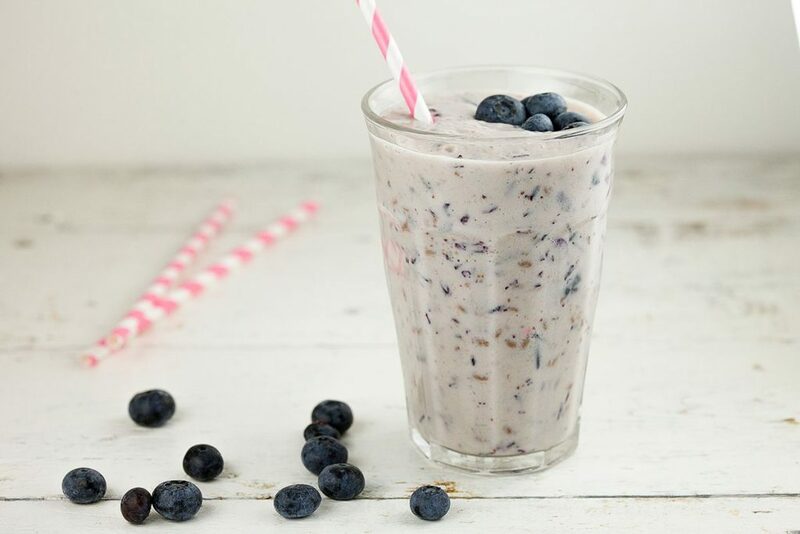 This quick, refreshing and filling blue berry smoothie is perfect for breakfast, snack or lunch. Ready in 5 minutes, recipe for 2 smoothies. 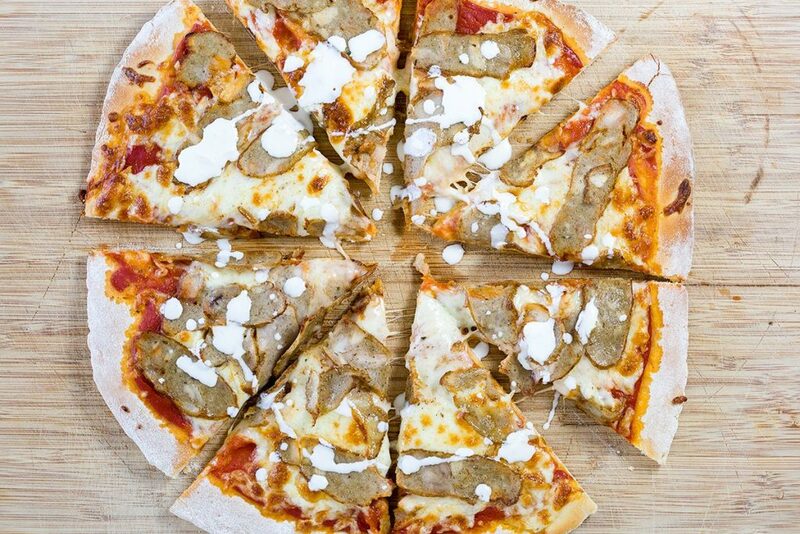 Looking for a great recipe for a homemade pizza chicken kebab? This one is exactly like the one at the pizzaria. Ready in 35 min + waiting time. 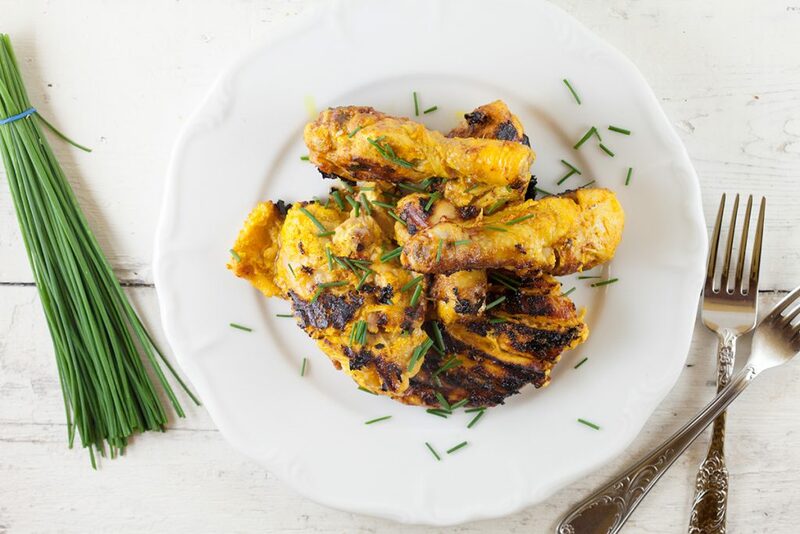 An Indian spiced yogurt marinade will make your chicken, or chicken thighs, super delicious and tender. Grill them on the barbecue for even more goodness! 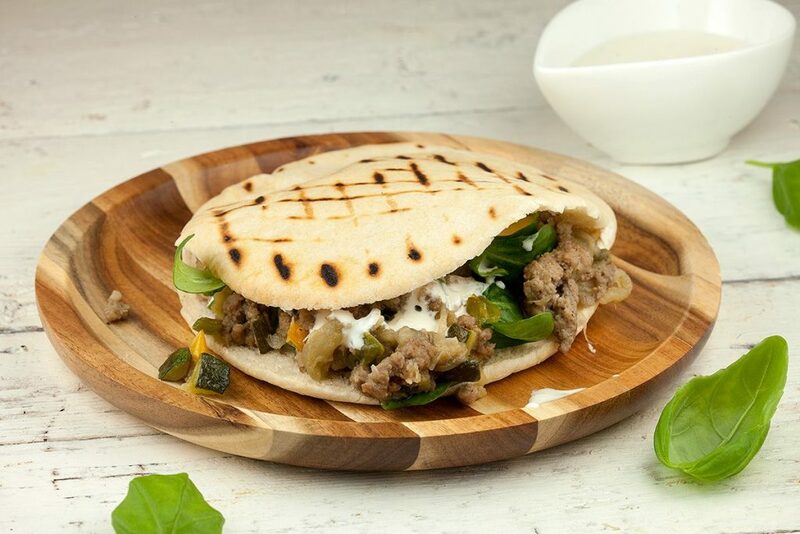 Try something different as a main dish with this pita bread with minced meat and eggplant. Served with an easy and delicious garlic sauce. 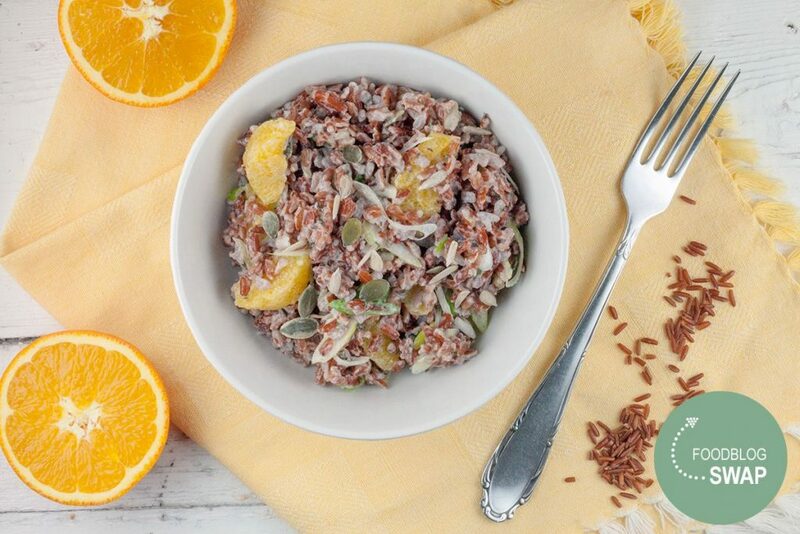 A refreshing, vegetarian and kind of filling red rice and orange salad. Great for lunch or serve with bread as a side dish to go with fish of meat. 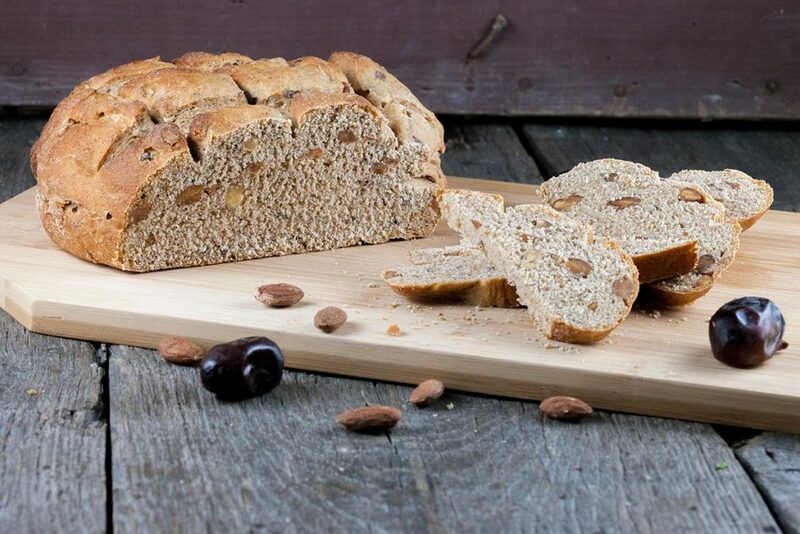 Make your own date nut bread, made with fresh dates, yeast and yogurt. 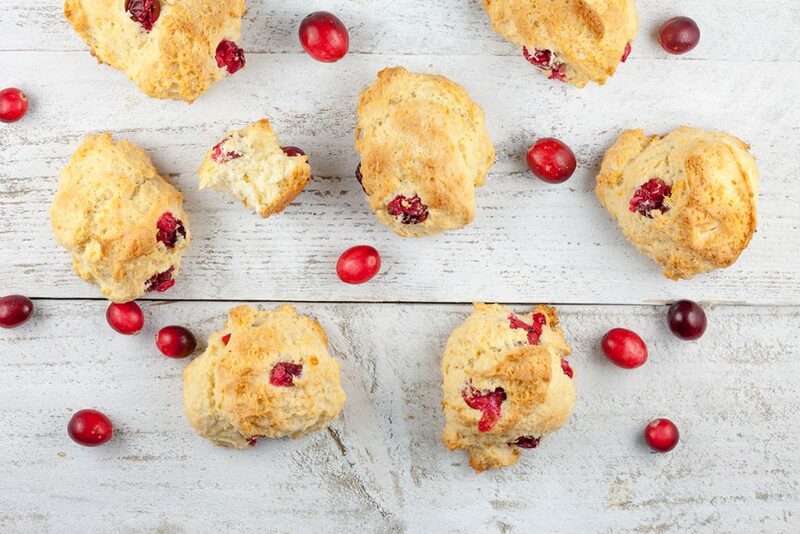 Lovely with a layer of salted butter or to serve with a cheese platter. 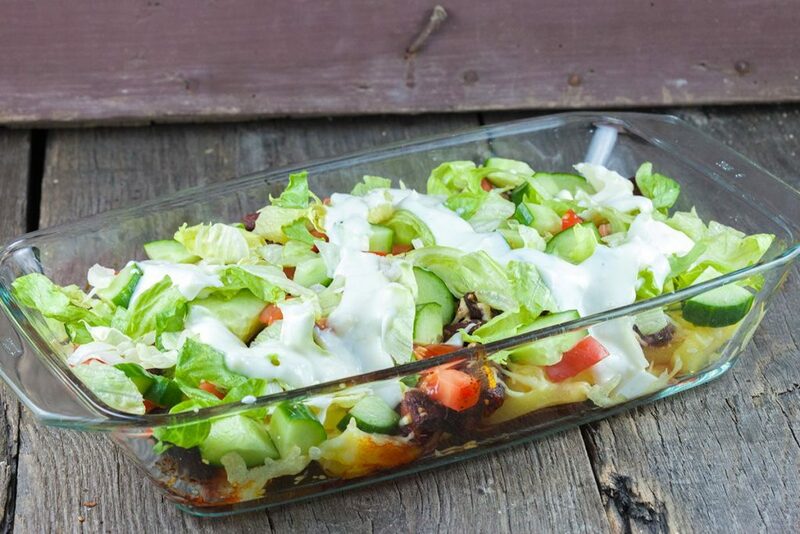 This is a twist on the ‘classic’ Dutch “kapsalon”, which means “hairdresser”. This kipsalon uses chicken instead of pork. Ready in less than 30 minutes. Make your own Turkish pizza from scratch! 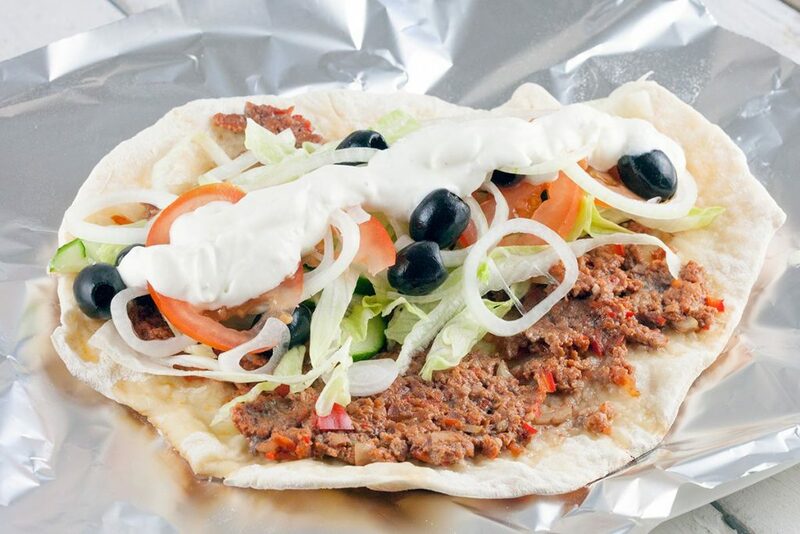 Delicious thin crust, minced meat filling and fresh vegetables with garlic sauce on top. Enjoy!